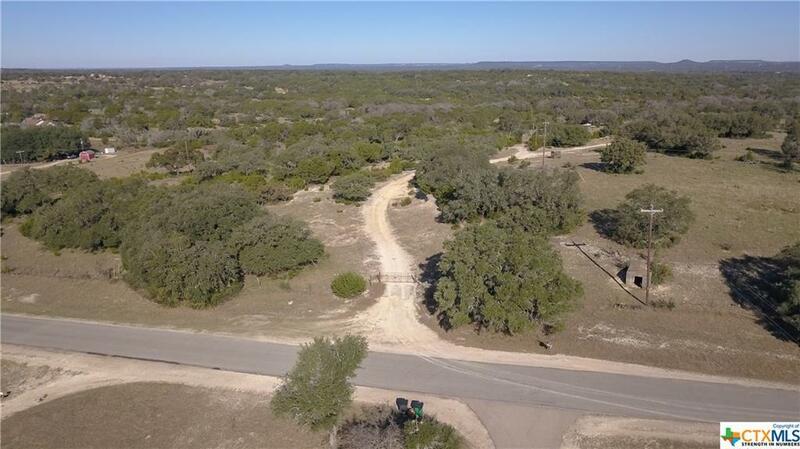 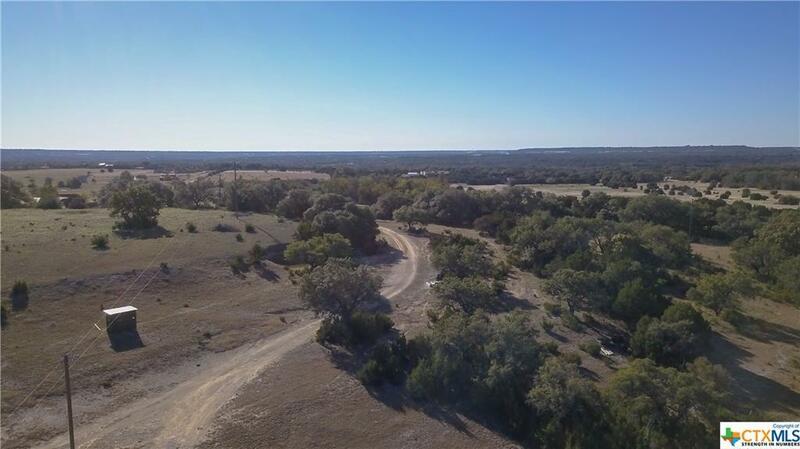 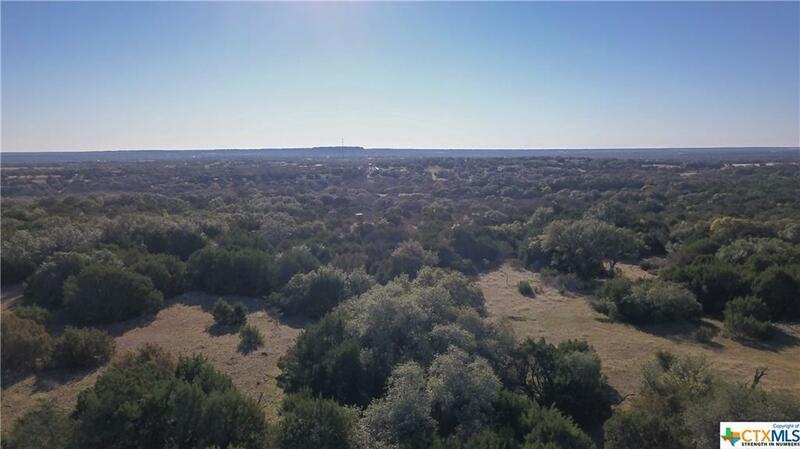 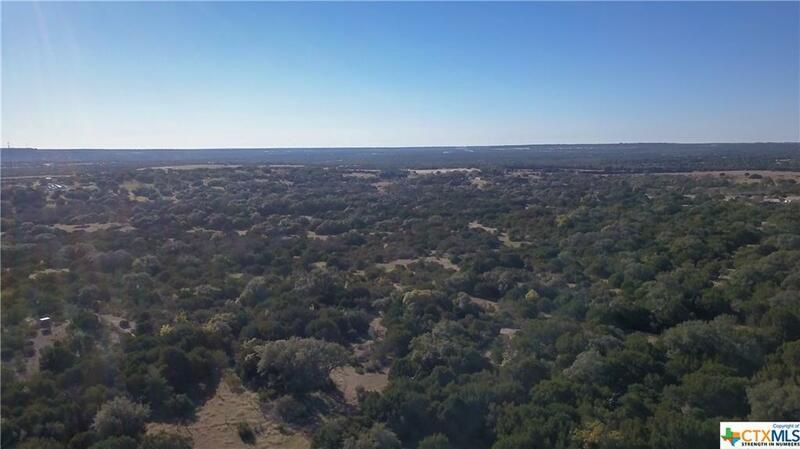 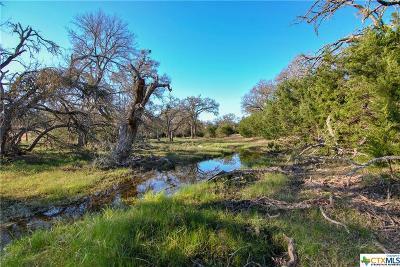 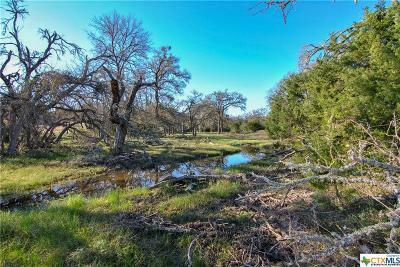 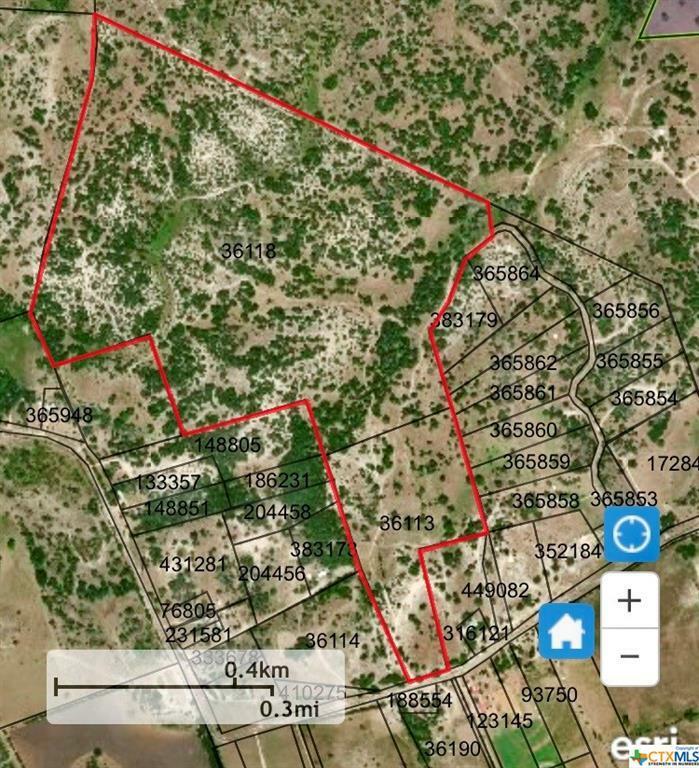 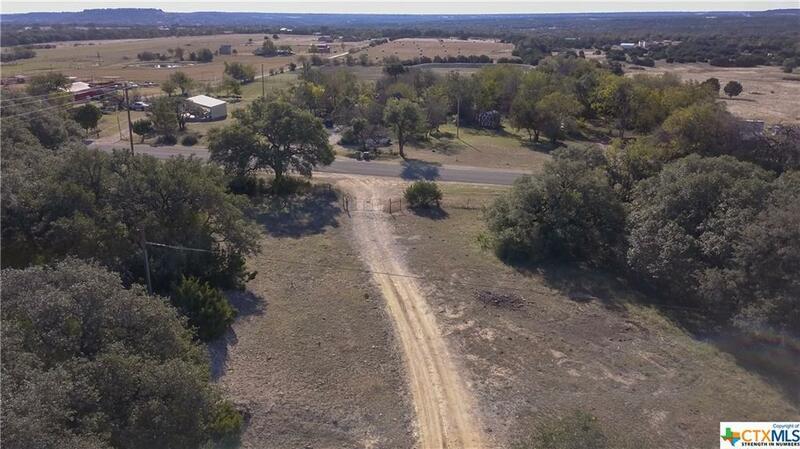 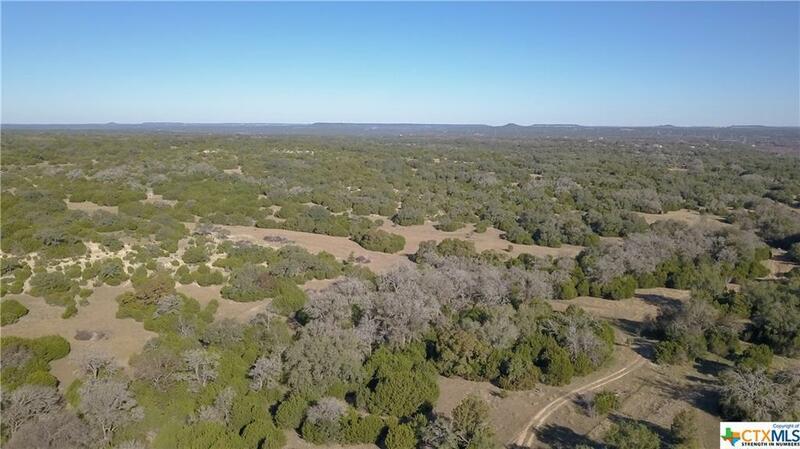 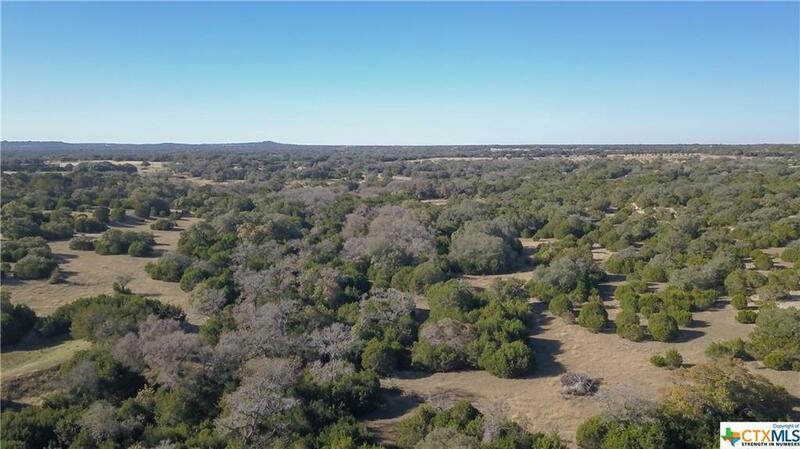 Amazing opportunity for a private retreat or build to suit acreage just off of HWY 195 between Florence and Killeen. 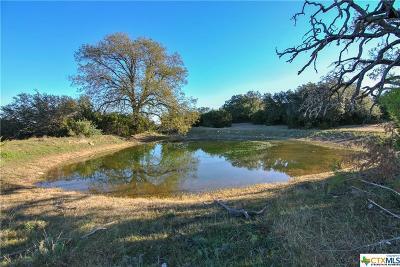 Property has stunning oak trees, approx 1/2 acre pond, and a wet weather creek! 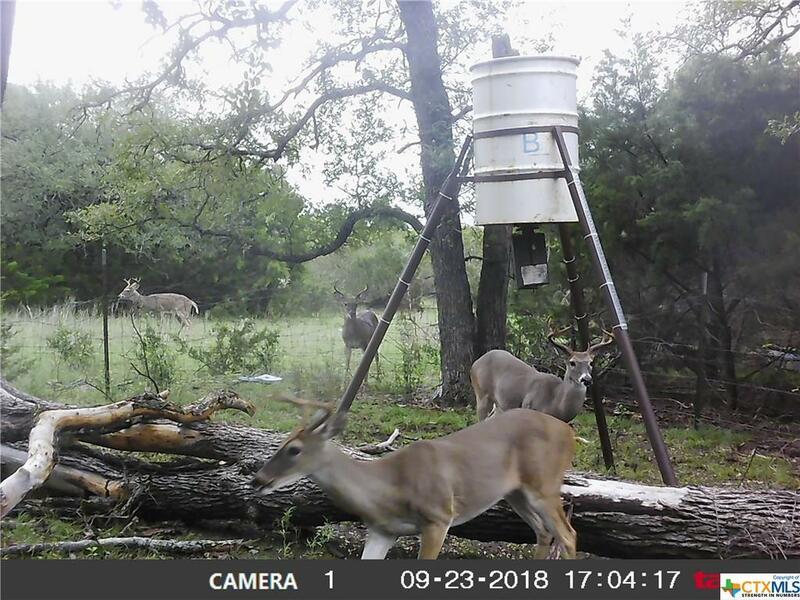 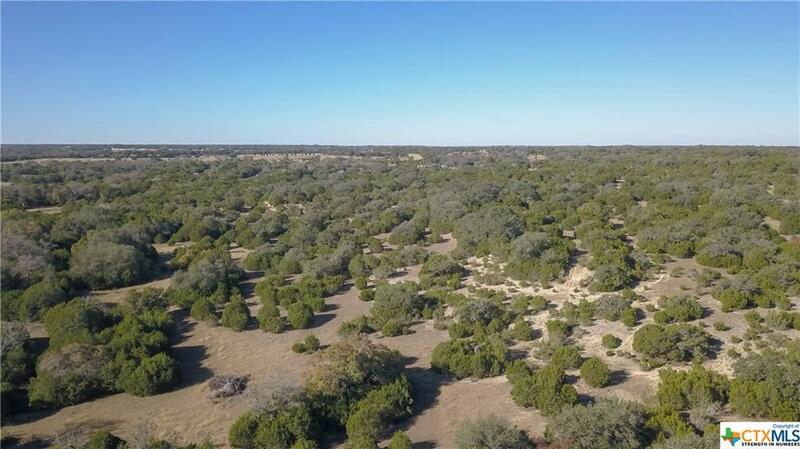 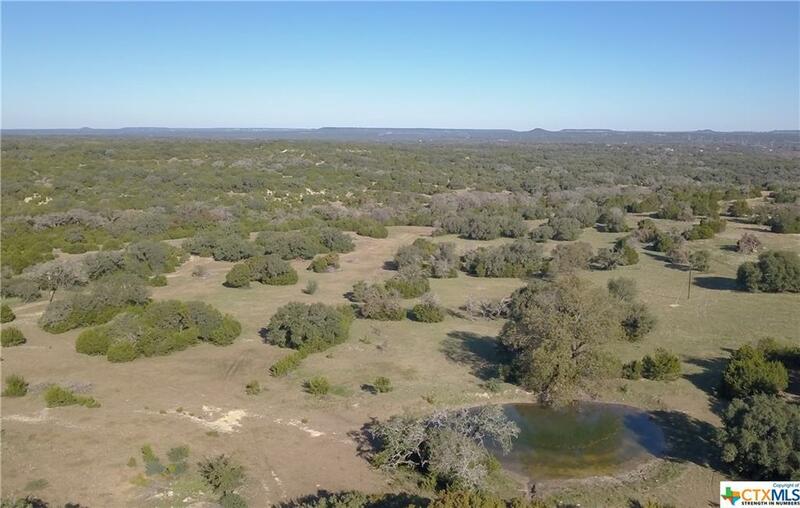 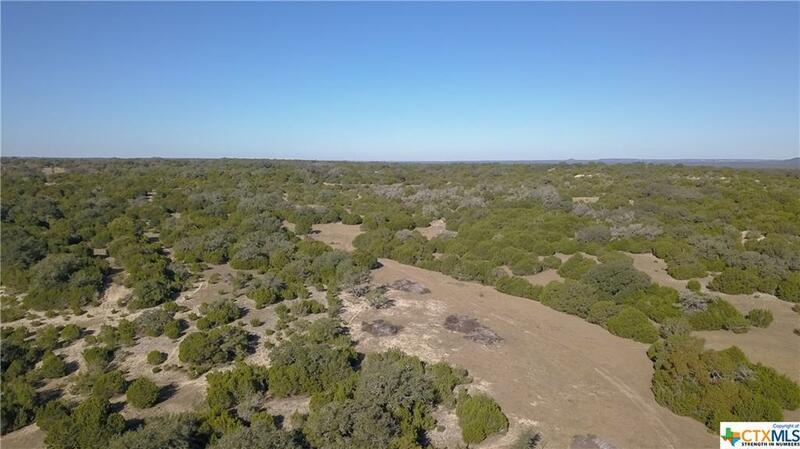 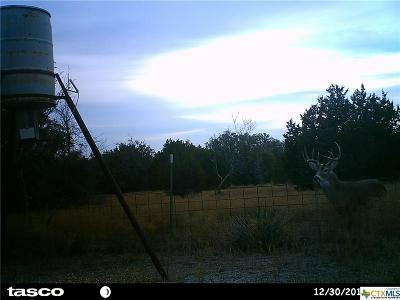 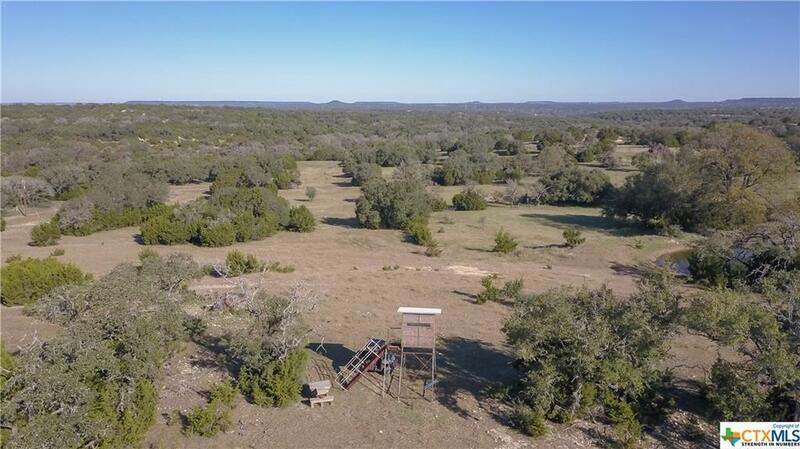 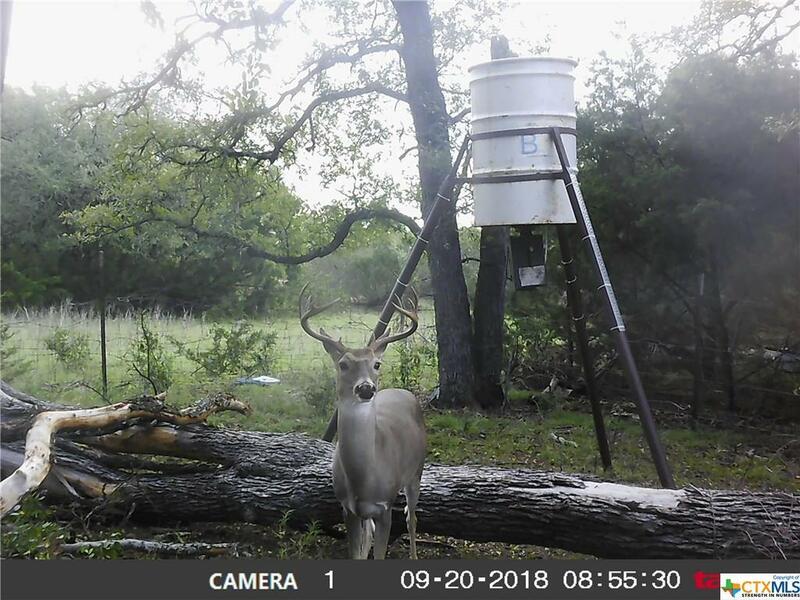 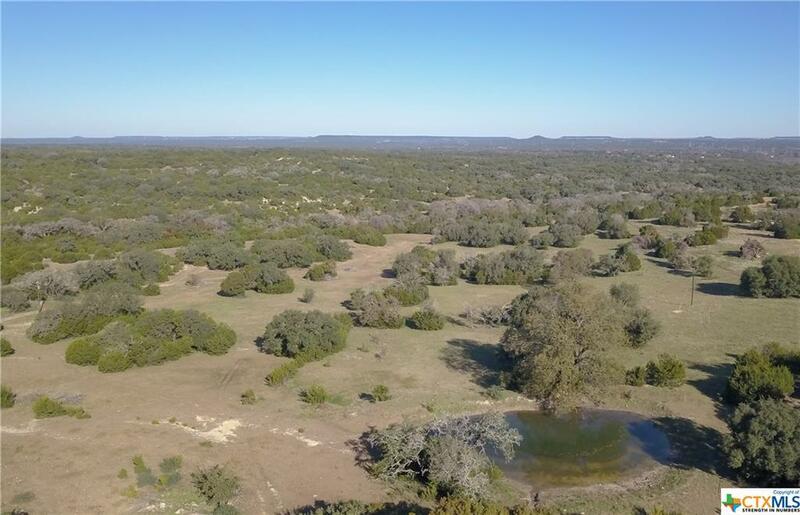 Truly an amazing opportunity to create the hunting/ranching retreat of your dreams or establish a community in an ever-growing part of Texas! 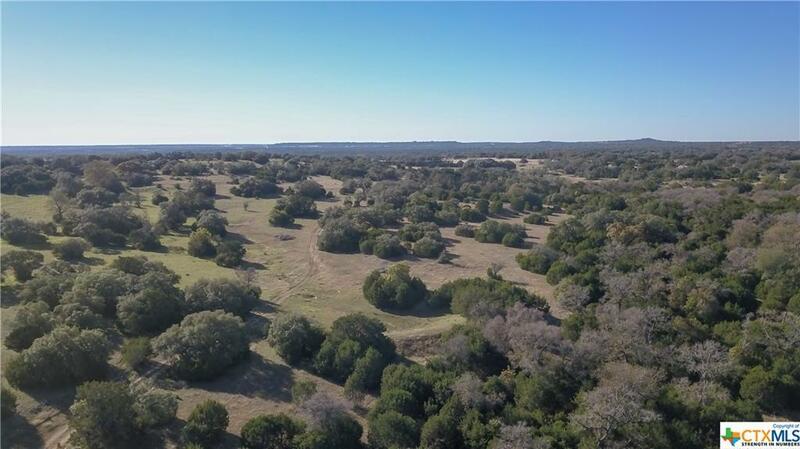 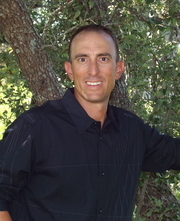 Property is currently leased for cattle grazing and white tail deer hunting. 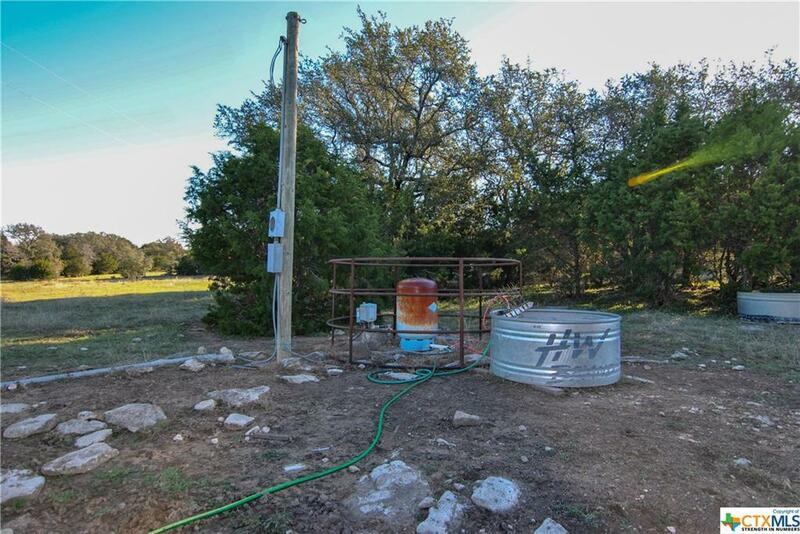 It is fenced on all sides and includes a functioning water well and electricity currently on property with a meter. 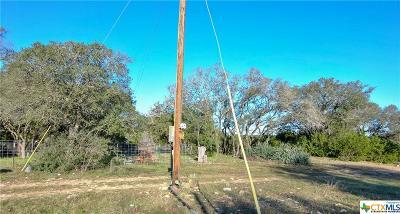 Easy access to I-35, Killeen or Georgetown. 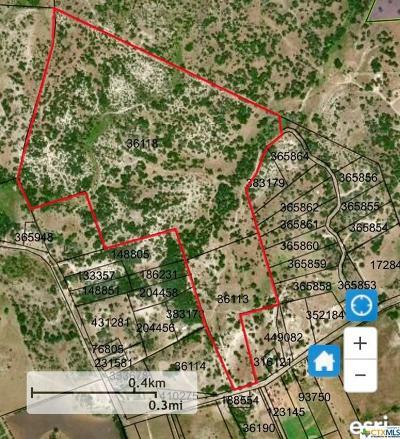 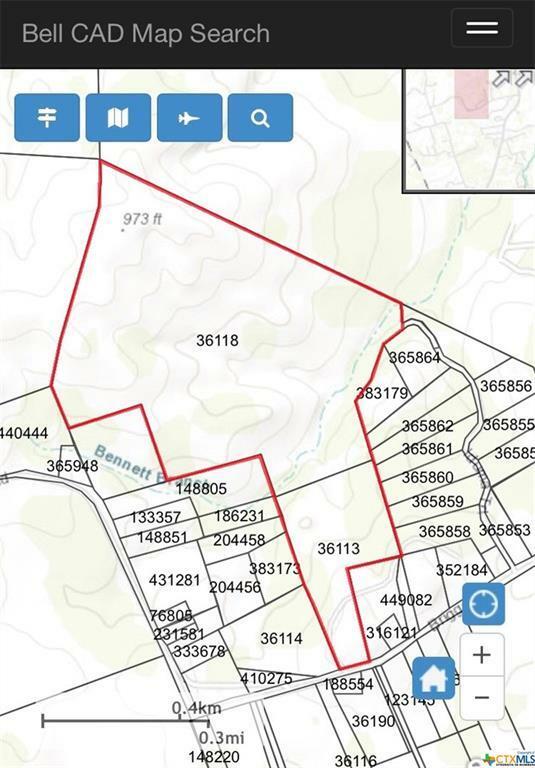 Land being sold is total 168+- acres, Sales price will be determined with final survey. Directions: From Hwy 195 Head West On Briggs Rd. Property Located On North Side Of Road.